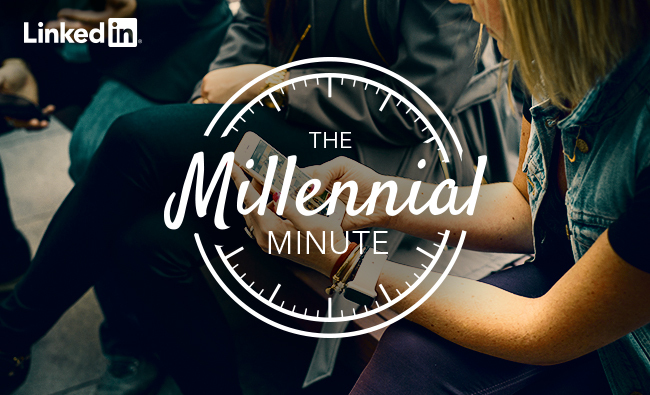 Welcome to Millennial Minute, a new series in which our resident Millennial, Alex Rynne, takes a deep dive into trends, research, and everything B2B marketers need to know about this increasingly powerful and influential buying group. This week's post covers the newly released Millennial research Carat shared during its session, 'The Millennial Disconnect' at Advertising Week 2015. There are 85 million Millennials in the United States. If they were their own nation they’d be the 15 most populous nation in the world. This group’s buying power and influence are also on the rise, with a purchasing power of $1 trillion annually. And, with a predicted 3.4 billion connected devices by the end of 2015, there is more opportunity than ever before for this group to influence each other and be influenced. And more of an appetite for insight into this mysterious, yet increasingly connected generation. However, it seems highly unlikely that we can group 85 million Americans into a single persona. Clearly, all Millennials do not prefer to consume content in the same manner, with the same intent, on the same platform. At Advertising Week, Michelle Lynn, EVP, Managing Director, Carat Consumer Insights, and Doug Ray, Carat's US CEO & Global President, presented new research which revealed that Millennials are not a homogenous audience. The research indicated that since marketers’ current strategies target Millennials as a whole, they’re only reaching 42% of this stereotypical group. Carat's actionable findings outline four main types of Millennials: #TrendNetters, #AlterNatives, #LYFPreneurs, and #BetaBlazers. The #TrendNetters, which make up 42% of all Millennials, align most closely to how marketers tend to overgeneralize them. They are digital extroverts, who are easy to find and market to because they are living their lives online. They share a lot and curate a lot, but don’t create a lot. They want to be seen as trend setters by being the first to share something. They also have a feedback addiction and thrive off of the peer recognition. The #AlterNatives, which make up 23% of all Millennials (consisting mostly of males) are introverts and extremely elusive. They are the most digital savvy of all of the groups, but don’t necessarily have the best technology. They skew towards middle America and likely come from lower income families. They are not overly optimistic and non-conformist. They tend to have more friends online than in real life and they like it that way. They actively seek out tech and entertainment, but what makes this group the hardest to understand is its extreme privacy. They are constantly clearing their cookies and using private browsers, which makes it hard to determine what content suits this group. They are also consuming exponentially more video content than the other groups. The #LYFPreneurs, which make up 19% of all Millennials (and consist of mostly females) are extremely ambitious. They tend to have traditional values, and enjoy a balanced ‘work hard, play hard’ lifestyle. They are just as digital as the other groups, but they want to be able to 'turn off' and prefer to have face to face conversations. They enjoy creating and seeking out new experiences rather than spending time in the digital universe. While price is important to them, personal growth is not measured by money. The #BetaBlazers, which make up 16% of Millennials are an extremely forward-thinking group. For them, knowledge is a big indicator of success. They value fewer, more quality items, friendships, etc. They’re ahead of the curve and are far more global. They value better, not more content. As mentioned above, they’re all about quality over quantity. So, what is the one thread that weaves throughout these four differentiating groups? Trust. Millennials are very aware of the data value exchange that occurs online. Trust drives commerce. If you misstep just one time with a Millennial, you may have lost them forever. Furthermore, traditional advertising is declining, while word of mouth continues to be on the rise. Millennials value peer opinion and recommendations over what a brand has to say about themselves. One of Carat's main takeaways from the research surrounded the notion of scaling relevance. “We’d rather be on target with thousands of people than be off target with millions of people,” Michelle said. These subgroups within a generation may be similar, but they also differ in many ways. 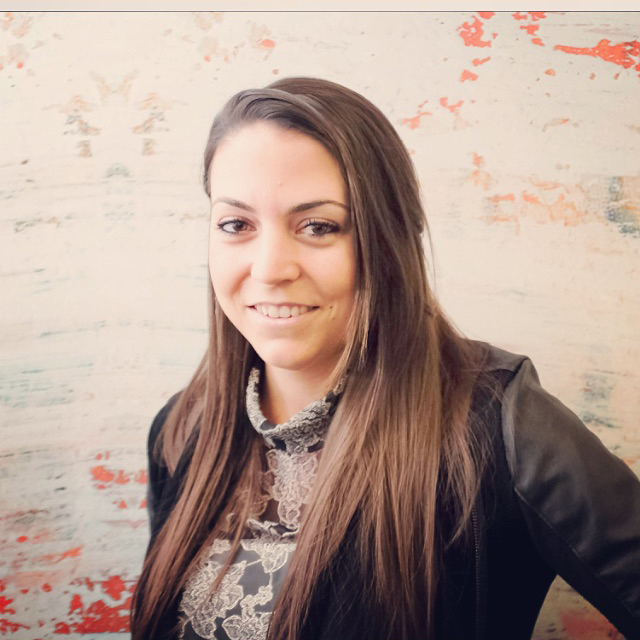 As marketers, it is our job to understand each group’s mindset, preferences and pain points so we can be first to help them along their buyer’s journey and establish a real connection with them. For more tips on how to crack the code with Millennials, check out other #AWXII takeaways posts on the the LinkedIn Hub. Content or context: which matters more?